Personally, I like my jewelry simple and elegant. I used to like them huge and bold before. I guess I am just going through a phase, hence, the change. Though I'd also attribute it to motherhood. We don't want to hurt our precious babies with our spike-y jewelry, don't we? Despite that, no matter what your style or preference is, Bellast Jewelry has something for you. This one is definitely my favorite among the products that were sent to me. It's simple yet pretty and it goes well with anything. It has a snap lock so it is easier to wear and could pretty much fit anyone. 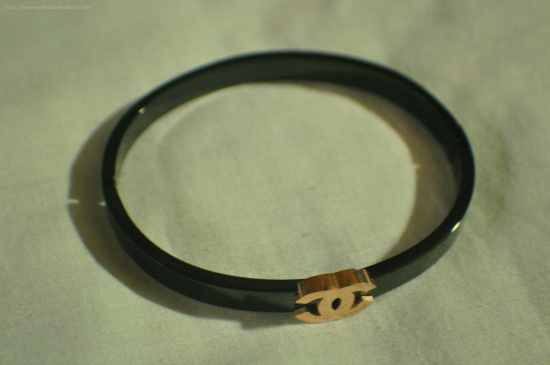 The actual bangle is made of titanium steel and the Chanel-inspired detail is rose gold plated. You'll definitely see this one abused in future outfit posts. 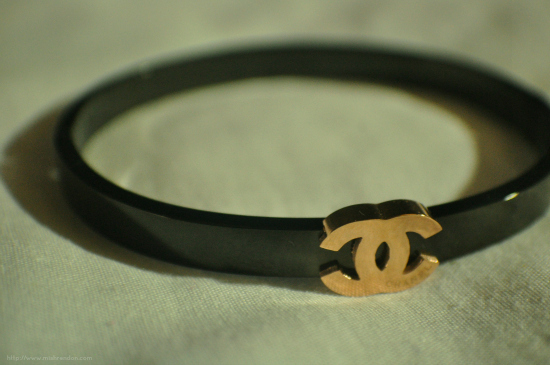 This bracelet is so elegant! I think I'd keep this one for now and wear it on a special occasion. It's too pretty to be worn to school. 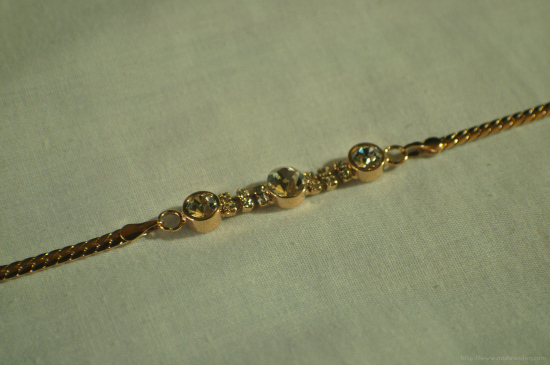 The bracelet is made up of gold plated alloy and Austrian crystals. The material looks very sturdy and the crystals look like they won't be easily removed. It's also fits me well, although this one comes in just only one size. 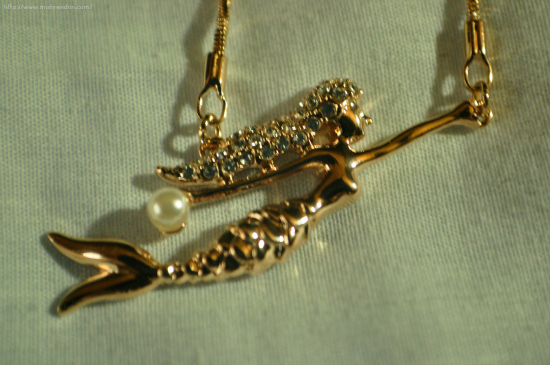 I have always been fascinated with mermaids so when I first saw this necklace, I placed it immediately on my shopping bag! Picking out this one is definitely a great choice. 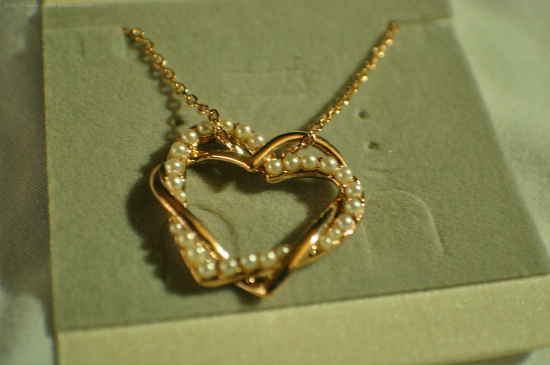 The necklace is made up of 18k gold plated alloy, artificial pearl and Austrian crystals. It is just the right length and it could be adjusted. The material of the necklace is very durable and the crystals looks like they won't come off easily. I am quite worried though with the pearl because it looks quite delicate and would come off easily. 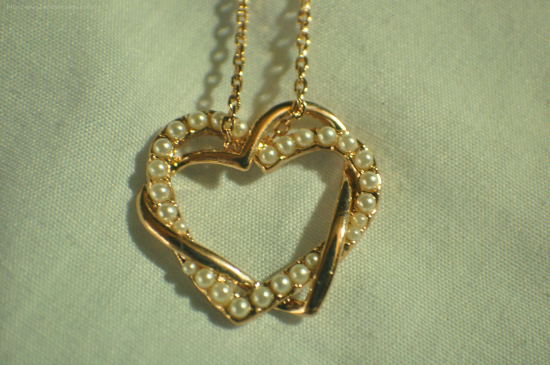 Other than that, this necklace is to be loved! I can never have too many heart pendants. They're adorable and cute and I love them! 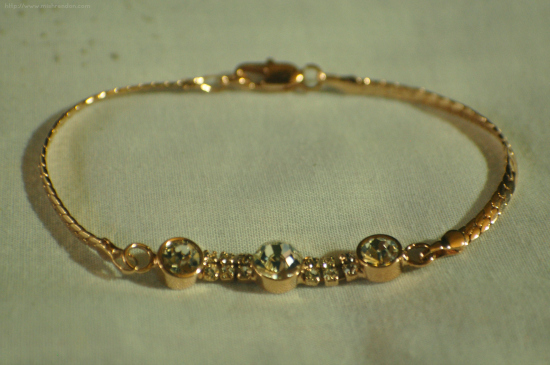 This one from Bellast is made up of 18k gold plated alloy, Austrian crystals and artificial pearls. The necklace might be quite huge for my preference (it is the size of a one peso coin), but I would still definitely wear this one frequently. 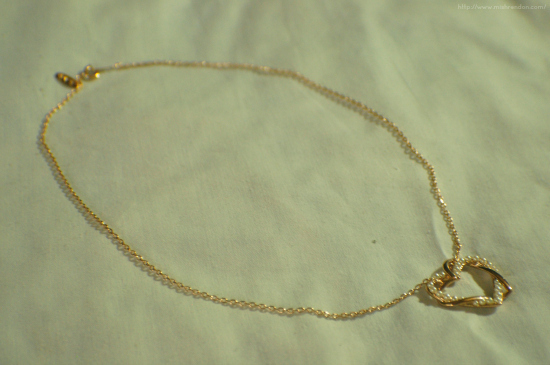 The chain of the necklace looks less durable than the chain of the mermaid necklace but it does not look like it's going to be damaged easily though. 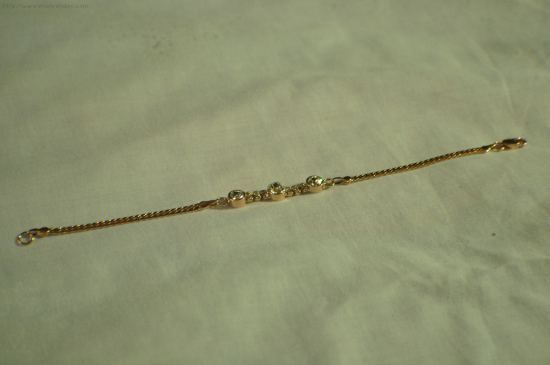 The length of the chain is not adjustable, too. But the pearls does not look like they'll come off easily. Don't forget to check out their website: http://www.bellast.com/! Awesome jewels so pretty and delicate! These are such gorgeous little gems! And yes, I know the work situation in the Philippines is really tough on younger people :/ My cousin was telling me about that. Hope you'll find work though! Love the heart pendant! 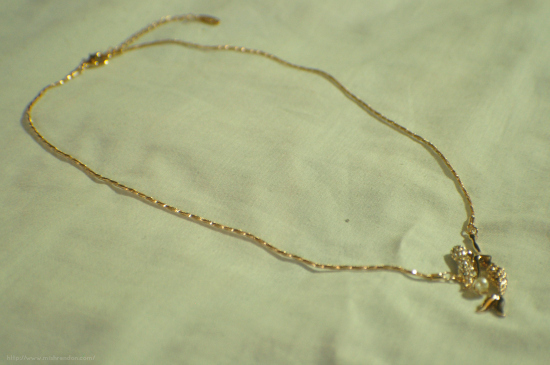 :) Their products are quite cheap and they're gold plated too!